Get answers to common questions or access the online manual. Select Open... to load Dicom files from folders or CD/DVDs. Selecting a folder or drive will recursively load all Dicom files found within the folder and it's subfolders. If a DICOMDIR file is present, the Dicom data set to load will be based from this file. Alternately, pressing Control-O is a keyboard shortcut equivalent. Select Browse... to browse for and load a single Dicom file. 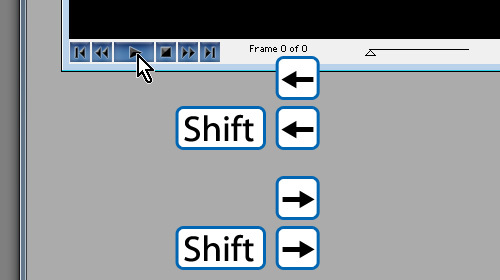 Alternately, pressing Shift-Control-O is a keyboard shortcut equivalent. 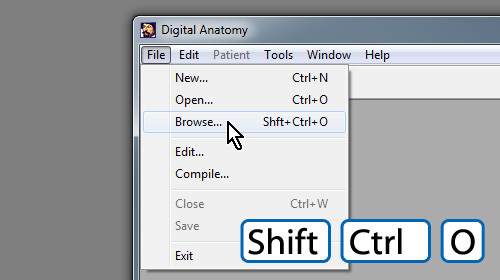 Drag and Drop Digital Anatomy supports Drag-and-Drop feature. 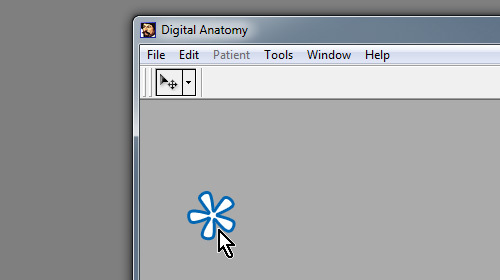 Simply, drag and drop a file or folder onto the client window to initiate loading of Dicom file(s). 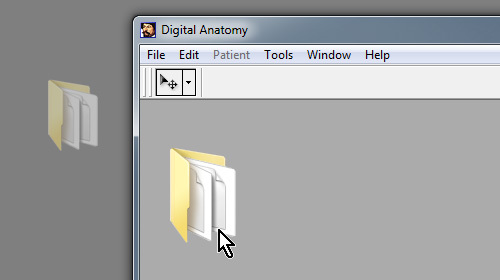 Double Click on the workspace to bring up the Open Dialog to load Dicom files from folders or CD/DVDs. 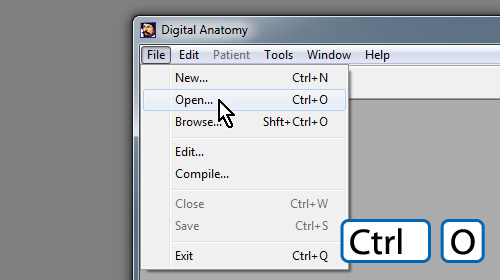 Double click while pressing Control opens the Browse Dialog to load a single Dicom file.